Woolly wanderers looking unwell? Ensure their vaccinations are up-to-date. 5 in 1 vaccine provides protection against a range of deadly clostridial diseases- tetanus, malignant oedema, enterotoxaemia (pulpy kidney), black disease and blackleg. It is inexpensive and protects against diseases which are difficult to prevent in any other way, as the bacteria exist in the soil and the gastrointestinal tract of healthy animals. An initial shot, followed by a booster 4-6 weeks later and then yearly boosters are required to maintain immunity. In high risk conditions for pulpy kidney (i.e. lush green pastures or grain feeding) 5 in 1 vaccine may need to be administered every 3-6 months to provide protection. All incoming stock should be vaccinated with 5 in 1 at least two weeks before being introduced to a high risk pasture. 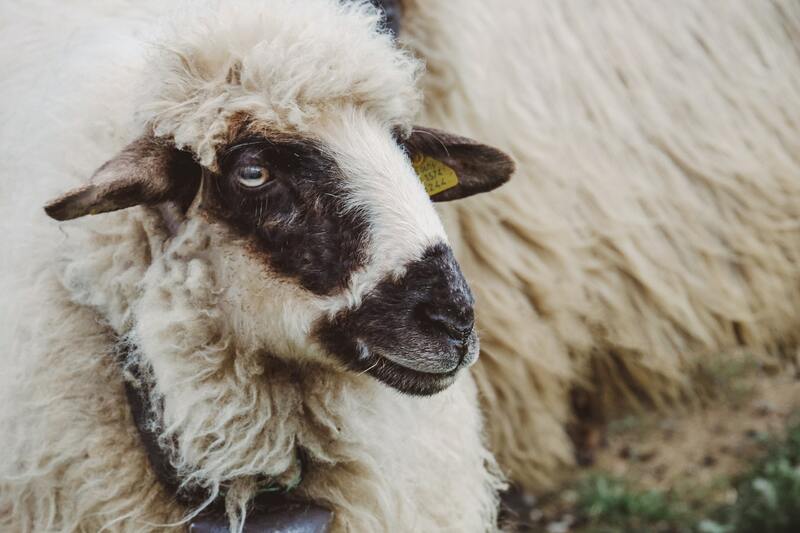 Ovine Johne’s disease (OJD) is an incurable wasting disease of sheep caused by the bacteria Mycobacterium paratuberculosis. The bacteria are shed in the dung of infected animals, and spread to other sheep through ingestion of contaminated feed or water. Fortunately there is a vaccination available.